The Meggitt facility is part of the wider Prospero Ansty park, which comprises 196 acres, uniquely located just six miles to the north east of Coventry city centre, at the centre of the UK’s manufacturing heartland. The scheme is being developed by Manse Opus who were appointed by Rolls-Royce to lead the development and regeneration of surplus land owned by Rolls-Royce. 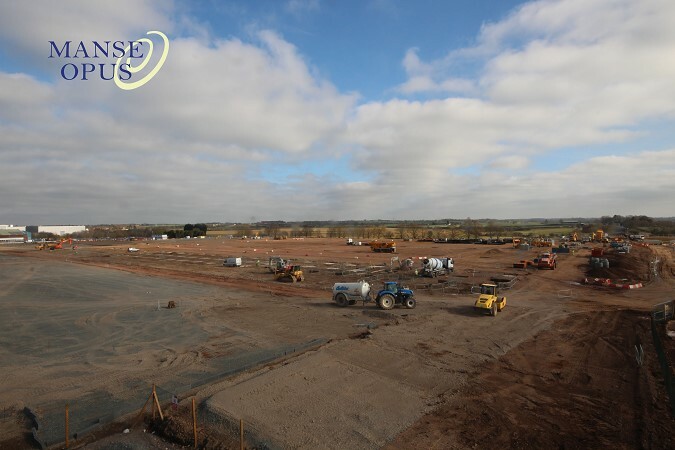 When complete, the industrial park will provide new, modern manufacturing buildings that will sit alongside the retained Rolls-Royce operations, and prestigious occupiers such as MTC and Sainsbury’s.